The AGC Education Foundation is the premier education resource for the construction industry in Washington state. 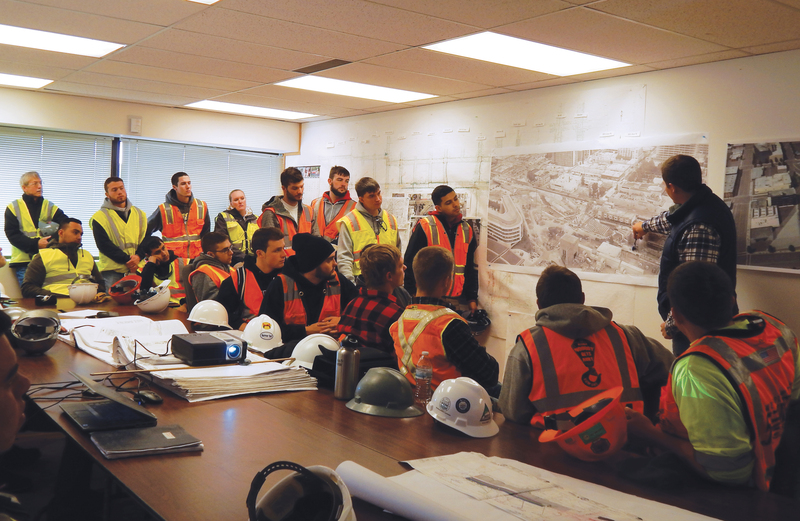 Our programs serve current construction industry employees, adults interested in construction careers, students in grade school through college, and middle and high school teachers. Congratulations to our 2017-2018 scholarship recipients! The Foundation is awarding $81,085 this year to 21 deserving construction management students from CWU, UW, WSU, and Grays Harbor College. A big thank you to our scholarship search committee for making this a record year! We offer world-class training but you don't have to travel the world to get it. We're supporting the workforce of tomorrow through our numerous youth outreach programs. Providing tuition support for over 30 years, we've helped more than 400 university students with over $650,000. From new textbooks to new table saws, our grants have helped hundreds of schools and organizations.